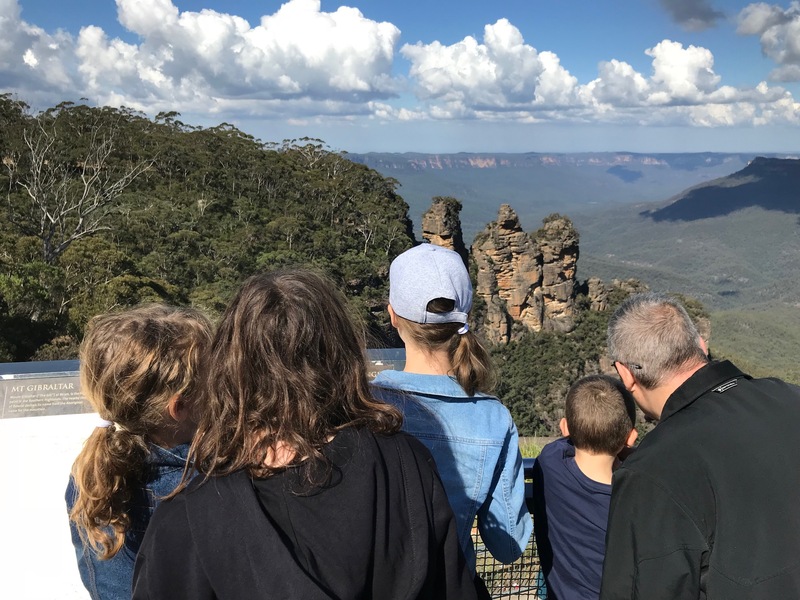 We enjoyed a day trip in the school holidays – where Kirsty drove the family to the Blue Mountains. 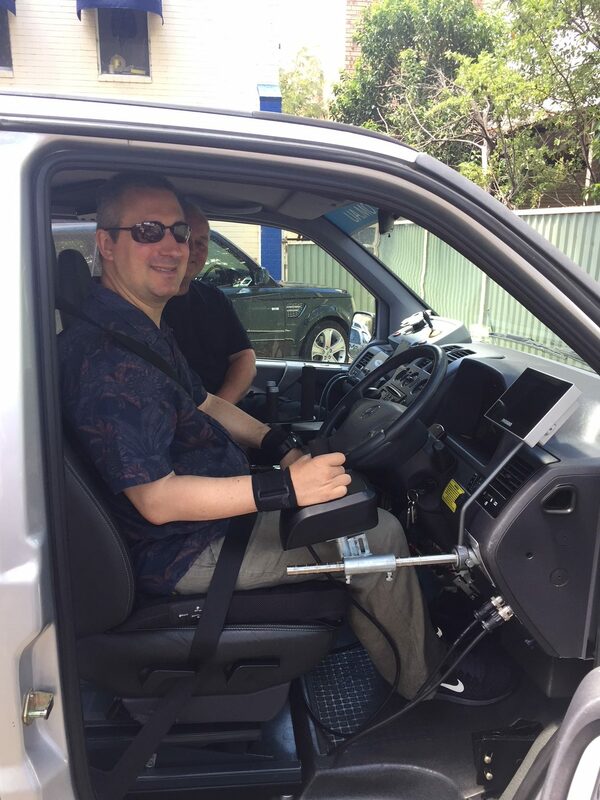 Ariel has not driven a car for 5 1/2 years, but is in the process of being assessed to drive again! 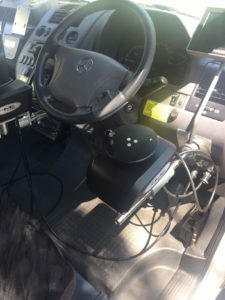 His legs have more strength and function than his hands and arms, so the foot pedals of a car are manageable but not the steering wheel. After several visits to the driving school, the Occupational Therapist and Technician are very positive that with adapted hand controls and some training, Ariel will be able to return to the road again! Ariel’s health service provider is very supportive and will be generous in funding the adaptations. However, we will need to raise the finances to pay for a new vehicle as recommended by the Technician. We read this passage from James after dinner this week. If you are interested in helping with vehicle costs, please see details here.